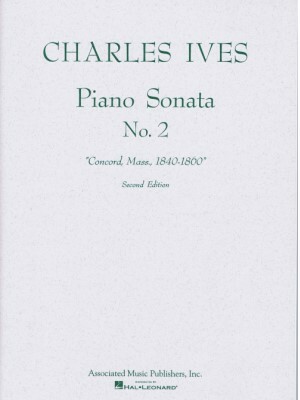 Ives, Piano Sonata No. 1, Peer Music ed. 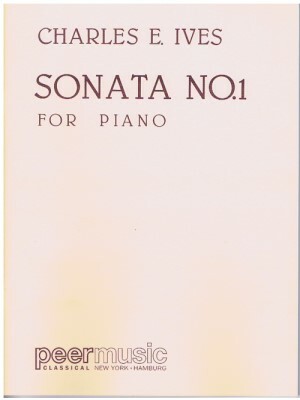 Ives, Piano Sonata No. 2, Associated Music ed.